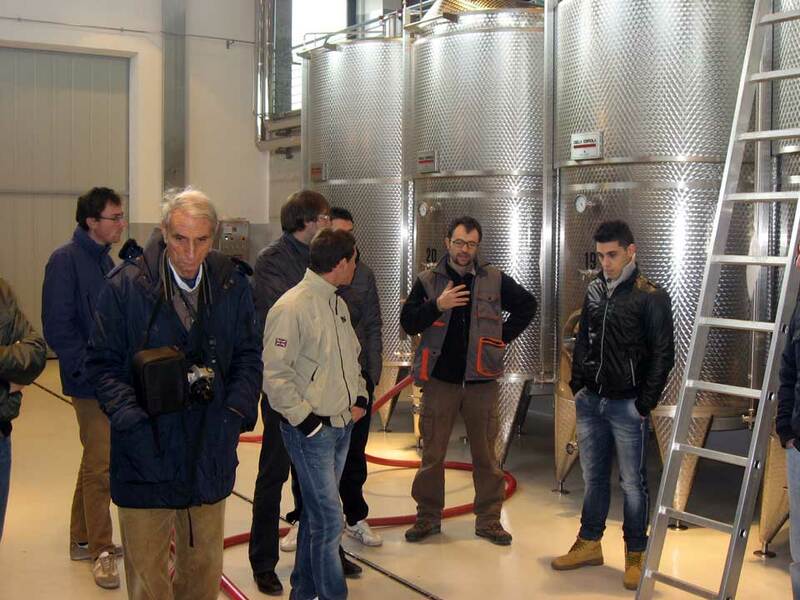 The 14th December 2011, we received the visit of the students of the third year of the Cours of Science in Viticulture and Enology, University of Teramo. 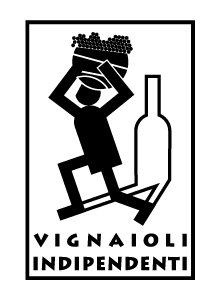 Accompanied by Professor Andrea Piva, Professor Franco Cercone and Professor Giuseppe Arfelli, the guys have shown great interest during the visit and a sensitive palate during the Ausonia’s wines tasting. 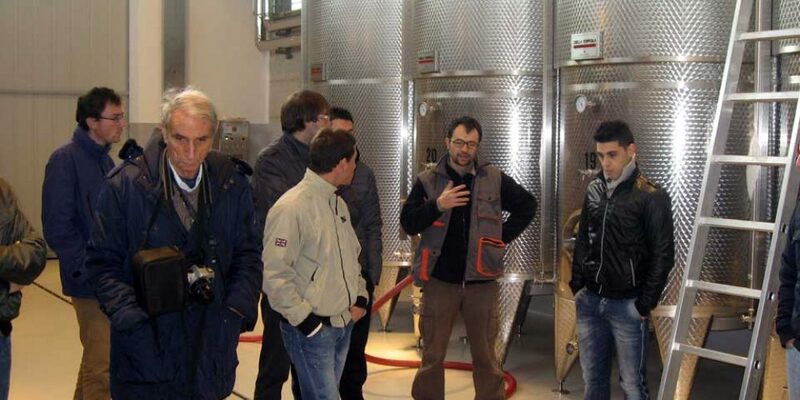 After a brief introduction on the company’s history, we have shown the modern equipment of the winery. Particular interest was aroused by the filter ring, a concentrate of technology.